Celebrity chefs galore will cook up a storm in the three food theatres at the SA Cheese Festival. Jenny Morris (The Giggling Gourmet), Kamini Pather (MasterChef SA winner), The Food Alchemist Pete Goffe-Wood (Master Chef and Ultimate Braai Master Judge), Carmen Niehaus and Leon the Milkman will entertain guests in the Agri-Expo Cooking Pot. Herman Lensing (Friday), Zola Nene (Saturday) and Johnny Hamman (Sunday) will oversee food demonstrations in the Cape Made Kitchen, in partnership with the Institute of Culinary Arts (ICA) and the Western Cape Department of Agriculture. In the Standard Bank Tasting Room specialist presenters will treat visitors to cheese pairings with unique combinations including South Africa’s Top Ten Chenin Blanc wines, craft beer and a variety of teas. Amateur chefs entered their water-wise recipes with President Cheese for the #YourWheyWithCheese Cook-off in partnership with Heart FM. Jenny Morris and co-judges Kamini Pather and Sihle Ngobese will choose the Top 15, who will cook off at Jenny Morris’ ChefsPlayground Cooking School in Cape Town on Saturday 7 April. 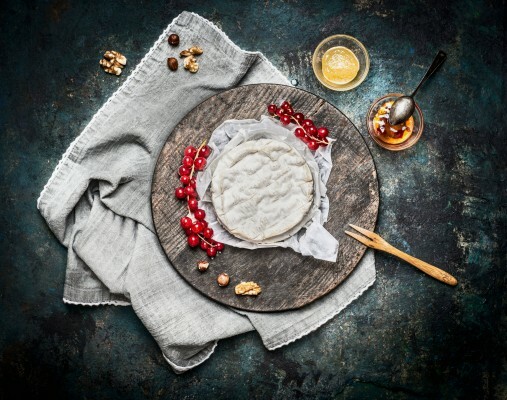 Four finalists will cook off at the SA Cheese Festival, two on Friday 27 April, two on Saturday 28 April, with the final Cook-off on Sunday 29 April. Prizes include a four-week cooking course with Jenny Morris and a two-day cheese-making course with Leon the Milkman. Agri-Expo on tel 021-975 4440 or email admin@agriexpo.co.za for more information. For competition details and programme highlights, follow the SA Cheese Festival on Facebook (Cheese Festival), Twitter (@SACheeseFest) and Instagram (sacheesefest).